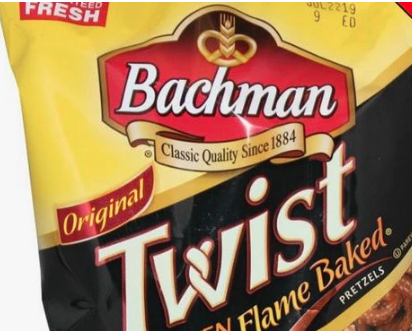 Utz Quality Foods, LLC., is voluntarily recalling a specific expiration date code of Bachman 10 oz Twist Pretzel packages due to undeclared milk. This recall was initiated after reviewing production records which identified a small number of packages were mislabeled. People who have an allergy or severe sensitivity to milk may run the risk of a serious or life-threatening allergic reaction if they consume this product. CT, DE, MA, MD, ME, NC, NH, NJ, NY, PA, RI, VT, WV. No other Bachman products are being recalled. Consumers should NOT eat the product subject to this voluntary recall. Consumers who purchased the voluntary recall product may return it to the store where it was purchased for a full refund or exchange, or they may simply discard it. For further information please contact the Customer Care Team. E-mail: Customerservice@utzsnacks.com or, call 1-800-367-7629. Monday through Friday 8:30 a.m. to 5:00 p.m. Eastern Time. Tuffy’s Pet Foods, a Minnesota-based pet food manufacturer, has announced a voluntary recall of limited lots of Nutrisca Chicken and Chick Pea Recipe Dry Dog Food due to potential contamination with Salmonella bacteria. A routine sampling by the Ohio Department of Agriculture discovered the presence of Salmonella in one 4 lb. bag of the dog food. The manufacturer is issuing the recall action out of an abundance of caution, to safeguard customers, and is coordinating this voluntary recall with the U.S. Food and Drug Administration (FDA). The recalled products are specific to the 4 lb. bags of Nutrisca Chicken and Chick Pea Recipe Dry Dog Food. They can be identified by the first 5 digits of the affected Lot Codes, which can be found on the upper back of the bag, the Best By Dates on the upper back of the bag, and the UPC Code on the lower back of the bag. No other Nutrisca foods, treats, supplements, or other products are affected by this recall. At the time of this article, no illnesses in animals or humans in relation to this product have been reported. If you or your pet had contact with the recalled product, you are advised to watch for symptoms that may develop. Common symptoms associated withSalmonella poisoning include fever, lethargy, lack of appetite, diarrhea, bloody diarrhea, nausea, vomiting, or abdominal pain. In some rare cases, Salmonella poisoning can result in more severe symptoms. Pets may also be infected without symptoms and may pass the infection to other pets or humans in the hosuehold. If you, your pet, or a family member is experiencing these symptoms, or if you suspect infection, you are urged to contact an appropriate medical professional. 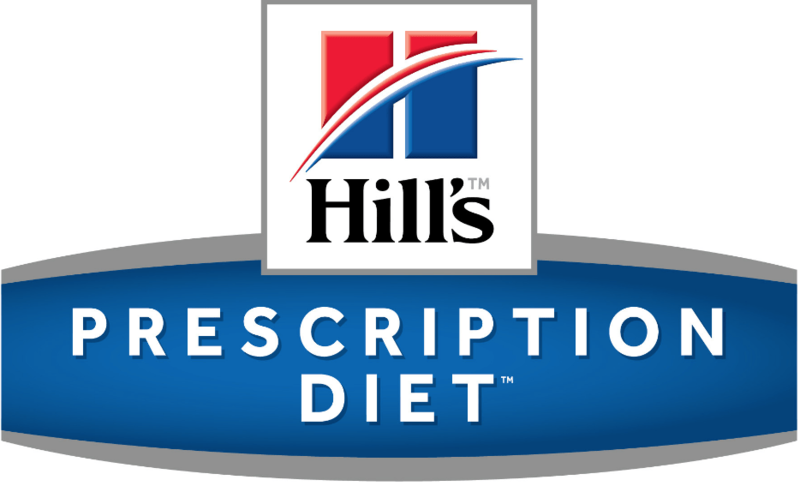 Consumers who purchased the 4 lb. bags of the recalled dry dog food product should stop using it immediately and discard it in a secure trash container or return it to the place of purchase. 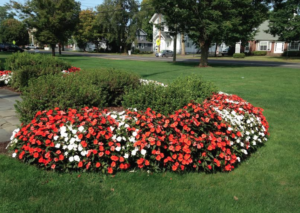 Those who wish to contact Nutrisca for information or to ask questions may do so at their toll free number, 1-888-559-8833. Ready Pac fruit products on the voluntary recall list due to the mangoes. Ready Pac Foods, Inc. of Irwindale, California is voluntarily recalling, out of an abundance of caution, packaged fruit products containing mangos, distributed through Aug. 30 2012, with Use-by Dates as listed below since they contain Daniella Brand mangoes, which have been recalled by supplier Splendid Products, due to potential contamination with Salmonella Braenderup. See Complete Recall List HERE. The Stop & Shop Supermarket Company, LLC, following a voluntary recall by Splendid Products announced it removed from sale Daniella mangos due to possible salmonella contamination. Stop & Shop is aware of illnesses reported in Canada and associated with this recall. Customers who have purchased the product should discard any unused portions and bring their purchase receipt to Stop & Shop for a full refund. Salmonella infections can be life‐threatening, especially to those with weak immune systems, such as infants, the elderly and persons with HIV infection or undergoing chemotherapy. Customers may call Stop & Shop Customer Service at (800) 767‐7772 Monday through Friday from 9 a.m. to 5 p.m. for more information. Customers can also visit the Stop & Shop website at www.stopandshop.com.